Jemsley Alquitela was allegedly caught in possession of nine packets of shabu during an anti-drug operation near a Korean shabu-shabu restaurant in Barangay Danao, Panglao at 11:30 p.m. on Monday. A suspected drug personality was arrested Monday night near a Korean restaurant in the resort town of Panglao for allegedly selling shabu to an undercover police officer. 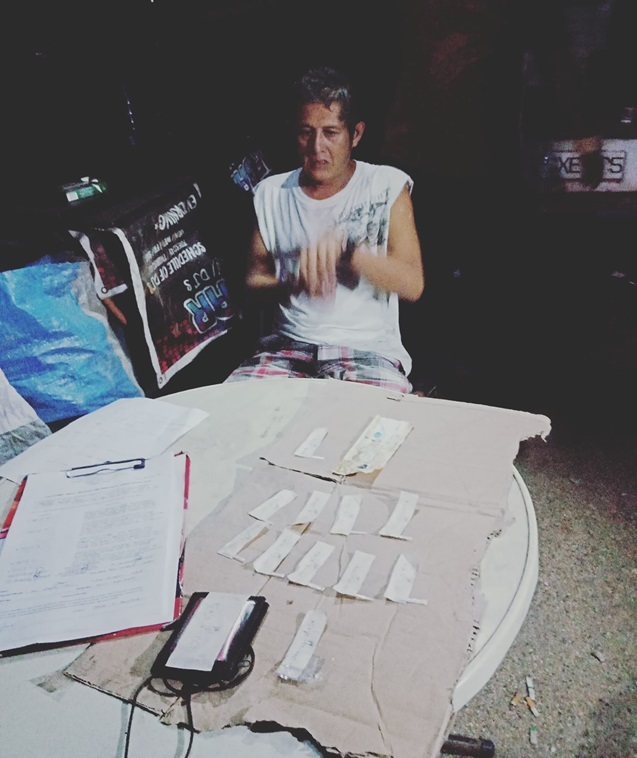 In a report, police said that they saw Jemsley Alquitela, 43, a resident of Barangay Mansasa in Tagbilaran City, selling shabu in Barangay Danao, Panglao prompting authorities to set an anti-drug operation against him. However, Alquitela denied that he was peddling shabu and admitted only to having consumed illegal drugs. According to authorities, Alquitela was subjected to a buy-bust operation under the supervision of Panglao police chief Sr. Insp. Geronimo Conarco. Alquitela allegedly sold shabu worth P500 to a poseur-buyer and attempted to flee after noticing that he was transacting with an undercover cop. The operatives chased down the suspect and immediately apprehended him. They allegedly found nine more packets of suspected shabu and drug paraphernalia in his possession.